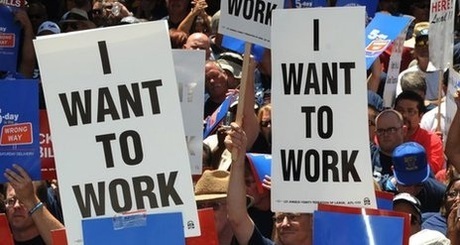 Unemployment figures remain constant at 26.7 percent, but are we losing sight of the time bomb? Employment has been declining steadily in South Africa over the past two decades. The unemployment rate was 22 percent in 1994, 25 percent in 2014, and 26.7 percent currently. According to Statistics SA, employment growth in most sectors is well below real GDP growth. Growth in South Africa’s economy has been mostly jobless. 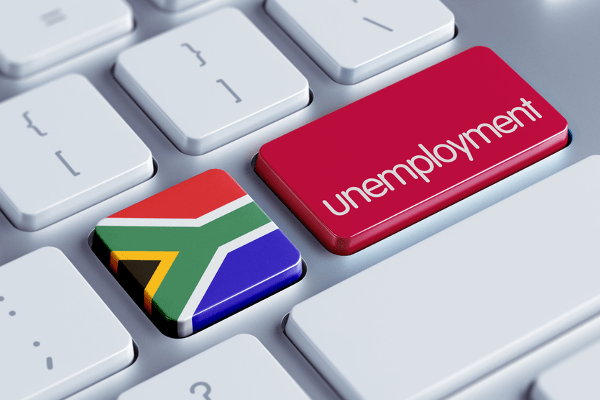 Statistics SA released the country’s latest unemployment figures on May 15 2018, indicating that the unemployment rate has remained unchanged in the first sector of 2018, at 26.7 percent. 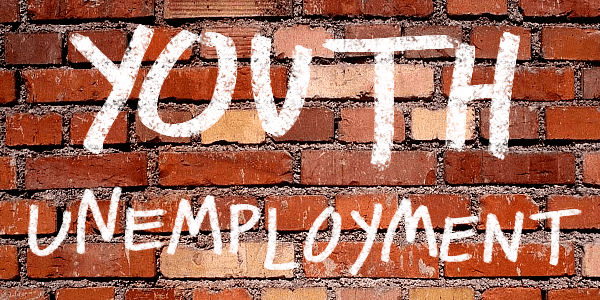 Unemployment among young people between the ages of 24 and 35 is 35.4 percent, and there are nearly 3-million young people in South Africa not currently in training, education or active job-seeking. The government has invested in programmes such as the Youth Employment Services [YES] initiative, but even that initiative has strict limitations, an urban focus, and excludes the agricultural sector. Upon further analysis, it becomes clear that 100,000 fewer jobs were recorded, but that that number was too low to effect an impact on the overall unemployment rate. Seven of the nine provinces reported a decline in employment rates, and agriculture lost 3,000 jobs. The reasons for unemployment growth are complex, but the intense regulatory pressure, rising input costs, and the overall difficult environment South African businesses have to do business in, all play a role. Administrative costs are high, and employers bear a heavy burden in having to provide services to employees that government cannot. That is not to make light of the burden employees themselves bear, taking into consideration aspects such as the spatial planning legacy our country has. Simply getting to work is no mean feat for a large percentage of employees in South Africa. 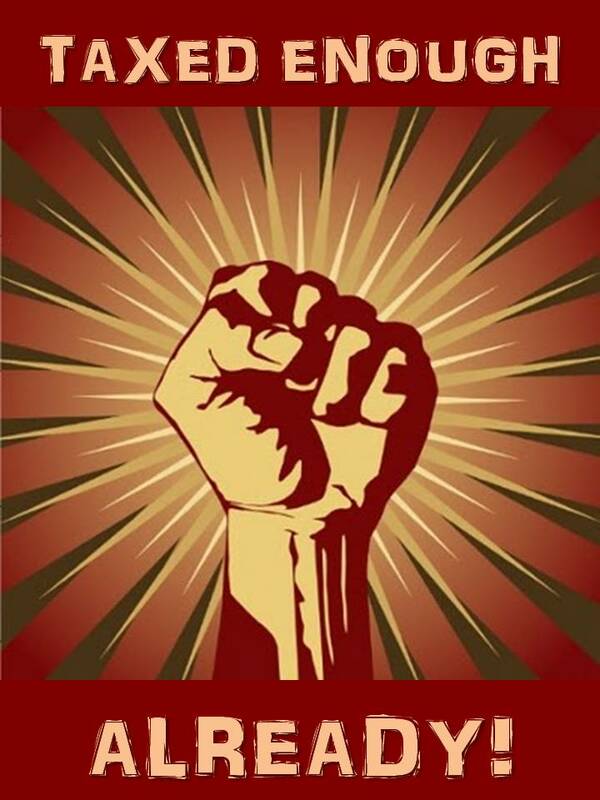 Lastly, the effect of the changing world of work cannot and should not be discounted. South Africa’s labour market is not future-proof. According to Statistics SA, nearly 75 percent of employees in South Africa are low-skilled or semi-skilled. Youth employment should be prioritised, and not become another over-regulated initiative with very little incentive for business owners. The easier it is to do business, the more business will be done. Automation is a very real threat to job creation, especially in an environment where the cost of labour is rising. According to Martin Ford, futurist and author of “Rise of the Robots: Technology and the Threat of a Jobless Future”, explains the jobs that are most at risk are those which “are on some level routine, repetitive and predictable”. In plain language, that would mean lower-skilled jobs with defined decision-making. This would mean that where jobs are created, these need to be future-proofed. Creating large numbers of jobs where no or low skills are required, is simply displacing the problem, not solving it. In South Africa, the need is for jobs where low or no skills are needed, as that is the bracket in which most employees fall. There is, in fact, an oversupply of labour. In solving South Africa’s problem, consideration should be given to a plan that will protect these employees. What would a solution look like? Firstly, entrepreneurship should be encouraged, and more should be done to lessen the administrative burden on small and medium enterprises [SMEs]. SMEs should be heavily incentivised for creating jobs. Incidentally, more than 80 percent of commercial farmers in South Africa meet the definition of exempt micro enterprises (EMEs) in terms of the AgriBEE sector codes — and the argument for a lessened administrative burden applies to them too. Secondly, youth employment should be prioritised, and not become another over-regulated initiative with little incentive for business owners. The easier it is to do business, the more business will be done. Lastly, employers should ensure that social responsibility receives equal attention to profitability in all business models. Corporate social responsibility enhances a business’ standing and image for both prospective customers and prospective employees. The days of cutthroat business, in which the bottom line was the only factor considered, are well and truly behind us. Let us not lose sight of the time-bomb that is unemployment in South Africa because of two or three relatively stable quarters. The time to plan and find solutions to this problem is now, as we cannot afford to lose any more ground.